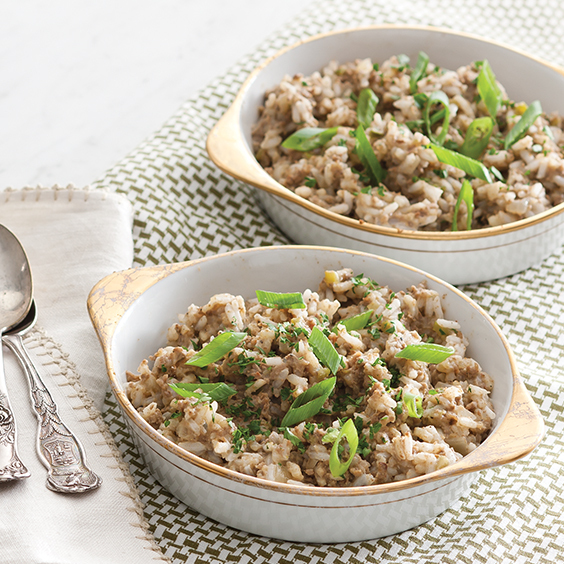 With Thanksgiving approaching, we’ve put together some of the best recipes for this favorite holiday side dish. 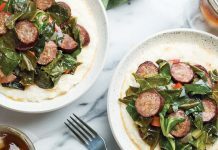 Bring on the dressing with these 5 delicious Louisiana-inspired recipes. 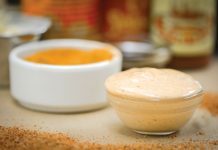 A fantastic rice dressing recipe using authentic Cajun ingredients. 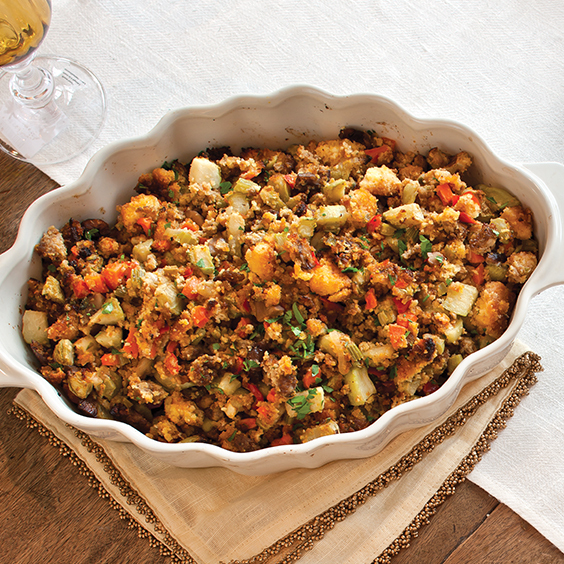 There are few, if any, more quintessential New Orleans holiday dishes than oyster dressing. 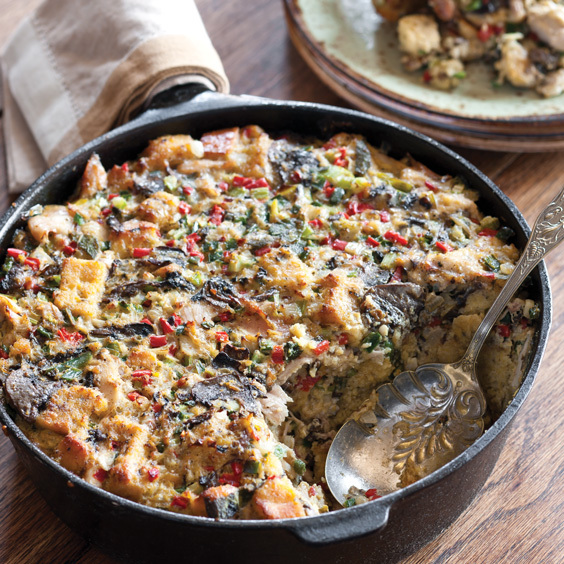 Chef Cory Bahr, formerly of Restaurant Cotton in Monroe, Louisiana, uses wild hare to spruce up one of his favorite fall and winter sides: Rabbit and Cornbread Dressing. 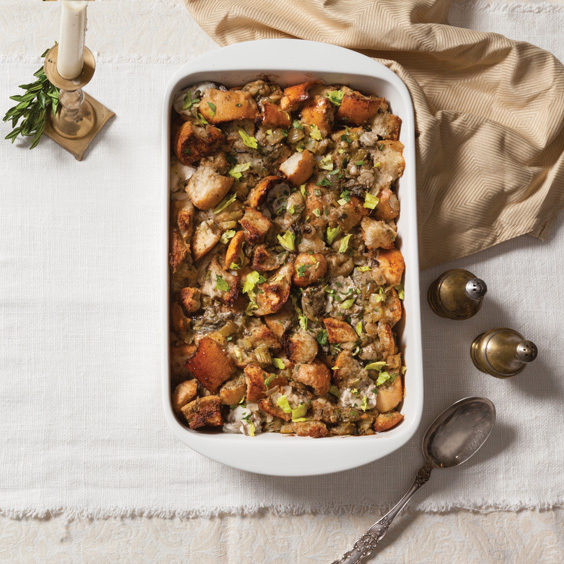 It’s perfect for Thanksgiving and holiday feasts. 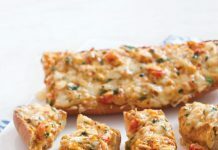 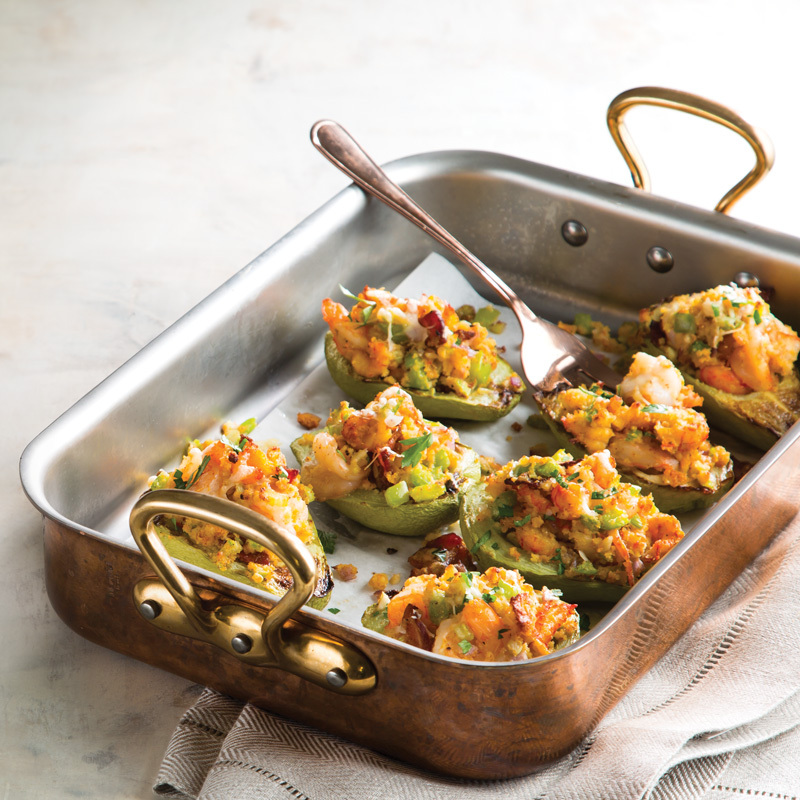 The mirliton shell is the perfect vehicle for a decadent seafood and cornbread dressing.